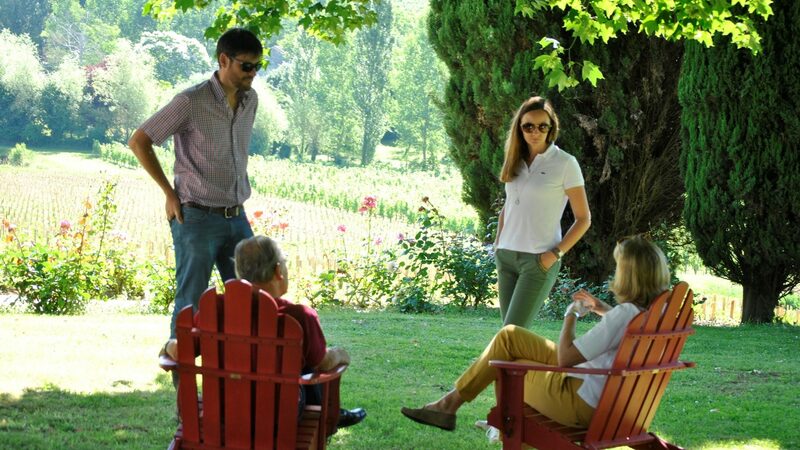 Since the 2011 vintage, we have implemented advanced anti-counterfeiting protection measures using the Tesa VeoMark® system. 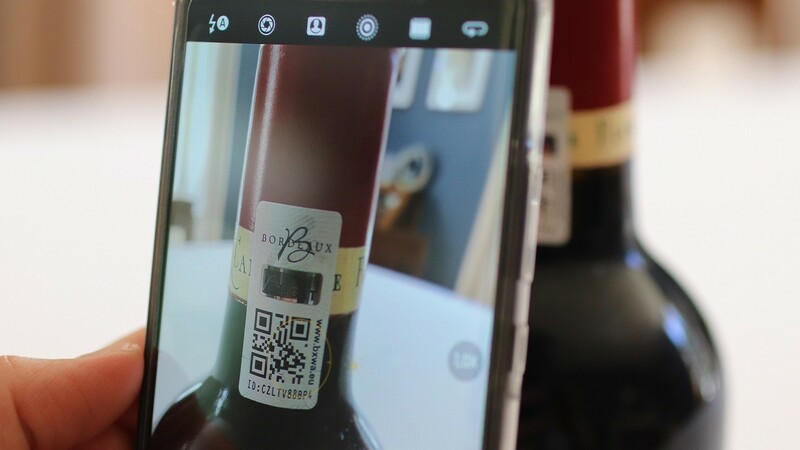 This system provides greater security through the clear and specific authentication of each bottle based on visible and hidden identification features. The Tesa VeoMark® is a self-adhesive polymer label. 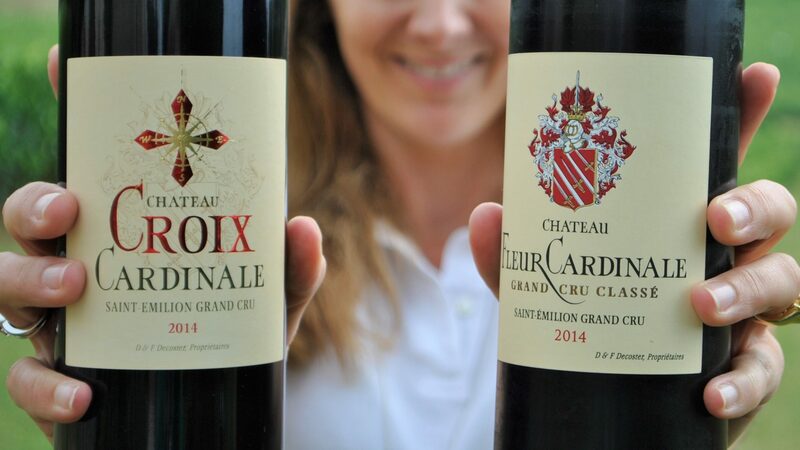 It is affixed directly on the capsule of each bottle of Château Fleur Cardinale. The authentication process is made easy thanks to the 2D mobile flash code located on the seal. 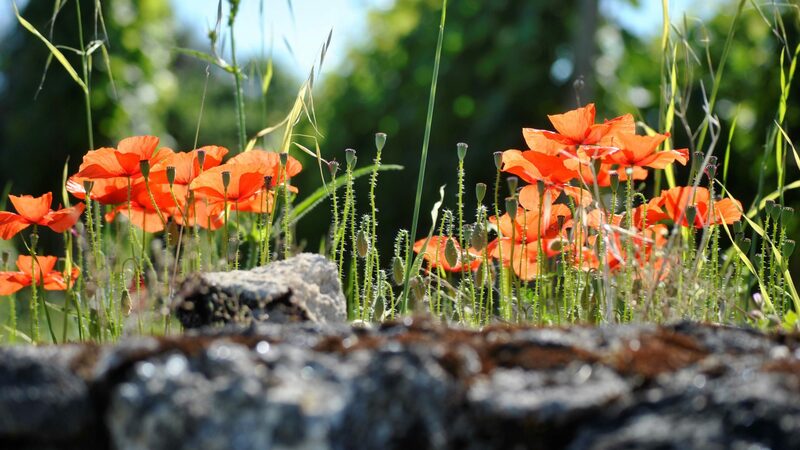 The code opens a platform that allows the user to verify the ID code and enter the 4 digits provided on the Tesa VeoMark®. 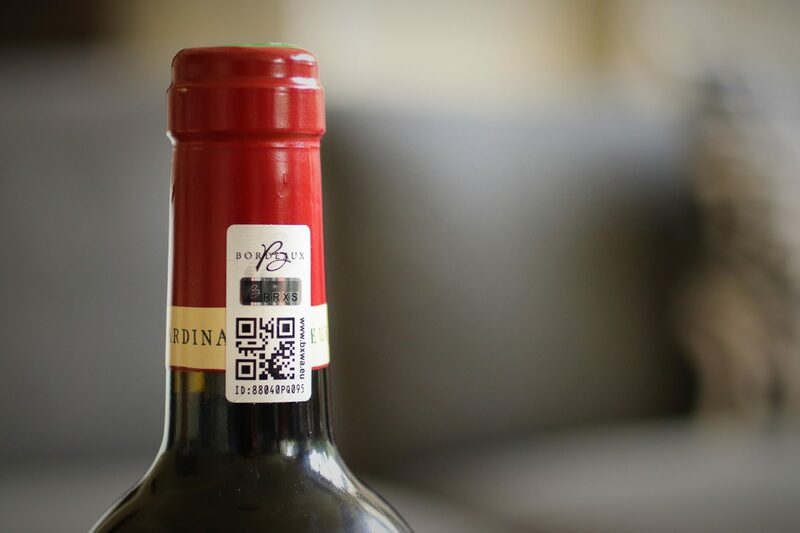 This platform indicates whether the bottle is authentic. 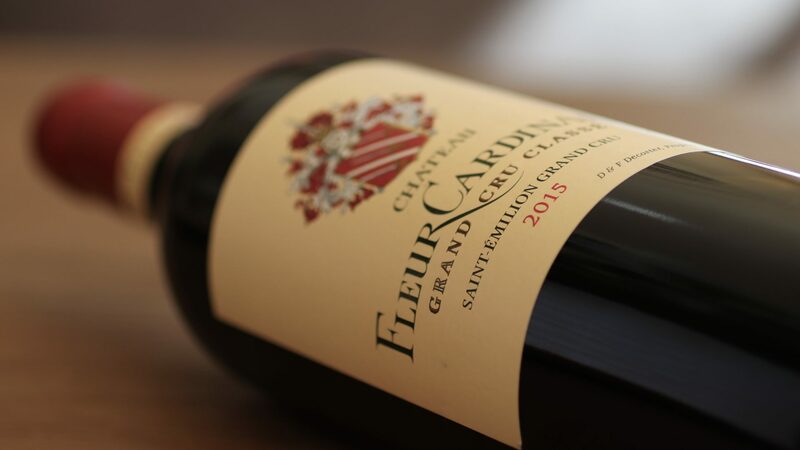 For more information, see the following link to the Tesa Scribos platform and authenticate your bottles of Château Fleur Cardinale: fleurcardinale.bxwa.eu.